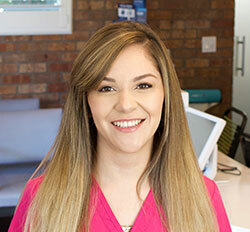 A Bay Area native, Dr. Aurora Patino has many years of experience working with adults, teens, and children. 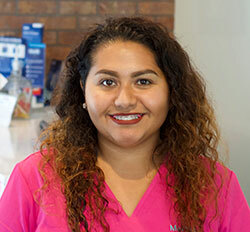 She received her Bachelor of Science degree from University of California, Davis, and completed her dental training at the prestigious University of the Pacific School of Dentistry in San Francisco. 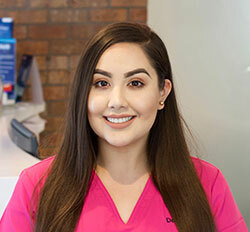 Dr. Patino’s post-graduate studies continued at University of Nevada, School of Dental Medicine where she completed her residency in Orthodontics and Dentofacial Orthopedics. 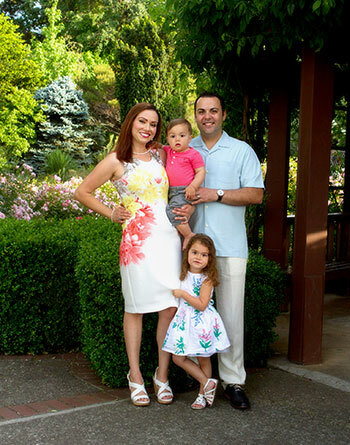 Dr. Patino has spent the years since focused on individualized patient care and technological advancements. 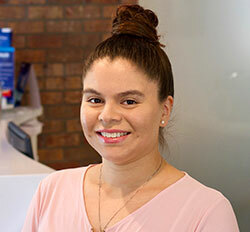 Her practice has long been committed to affording teen and adult patients the option to create the smile they want with metal or clear braces, or Invisalign aligners. 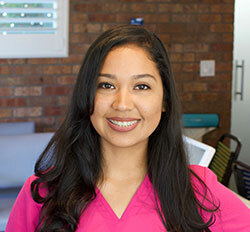 Dr. Patino is proud to serve as a Board Member at the Contra Costa Dental Society. 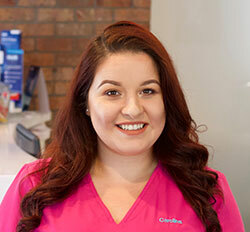 In addition, she is a member of the American Association of Orthodontics, American Dental Association, and California Dental Association. 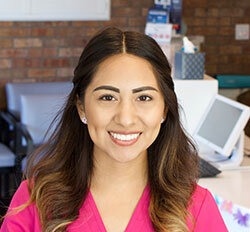 In her free time, Dr. Patino enjoys reading, traveling, and spending time with her husband and two children.